Illustrations: Previous edition art. No new art. 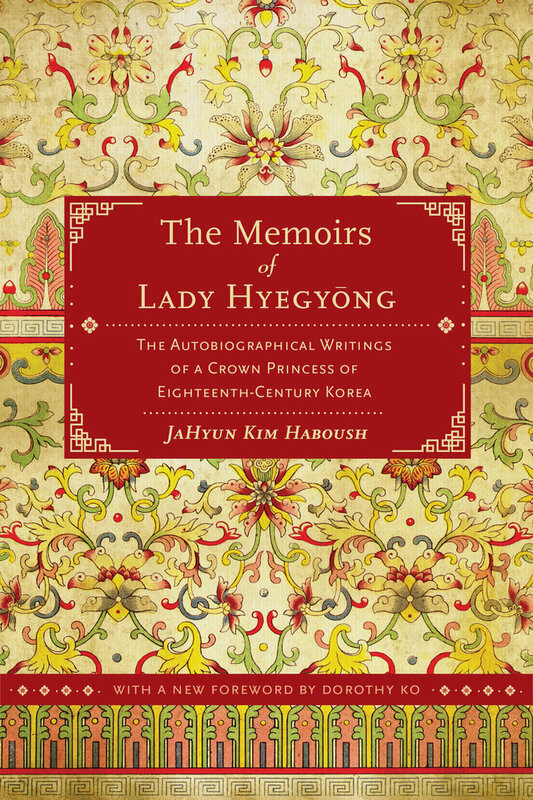 Lady Hyegyong's memoirs, which recount the chilling murder of her husband by his father, form one of the best known and most popular classics of Korean literature. From 1795 until 1805 Lady Hyegyong composed this masterpiece, depicting a court life Shakespearean in its pathos, drama, and grandeur. Presented in its social, cultural, and historical contexts, this first complete English translation opens a door into a world teeming with conflicting passions, political intrigue, and the daily preoccupations of a deeply intelligent and articulate woman. JaHyun Kim Haboush's accurate, fluid translation captures the intimate and expressive voice of this consummate storyteller. 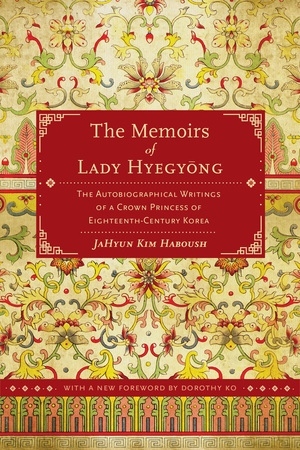 Reissued nearly twenty years after its initial publication with a new foreword by Dorothy Ko, The Memoirs of Lady Hyegyong is a unique exploration of Korean selfhood and an extraordinary example of autobiography in the premodern era. JaHyun Kim Haboush was Associate Professor of East Asian Languages and Cultures and History at the University of Illinois.